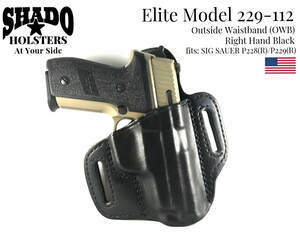 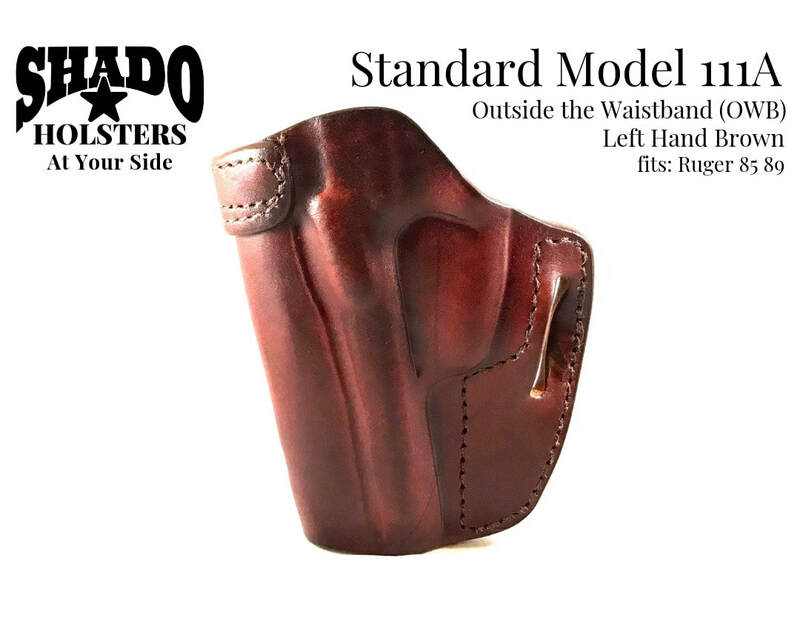 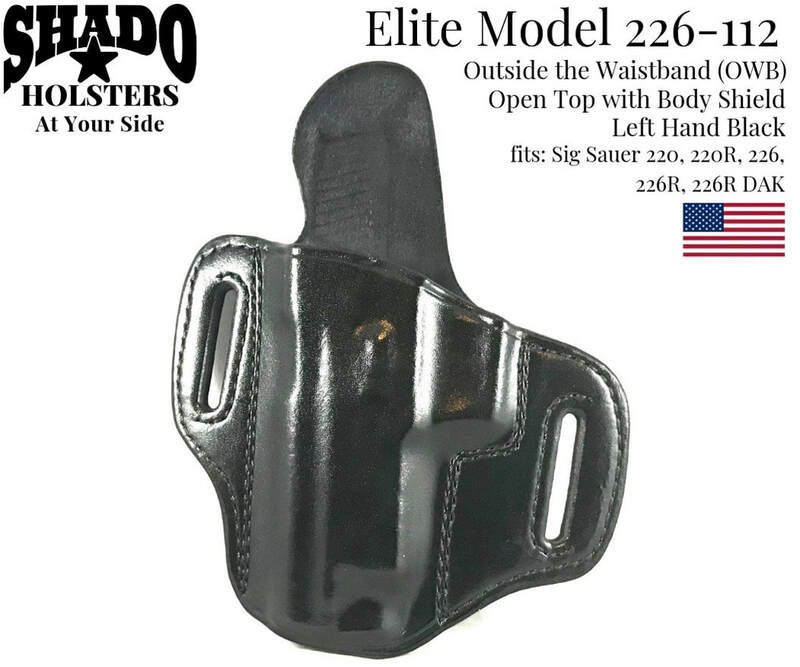 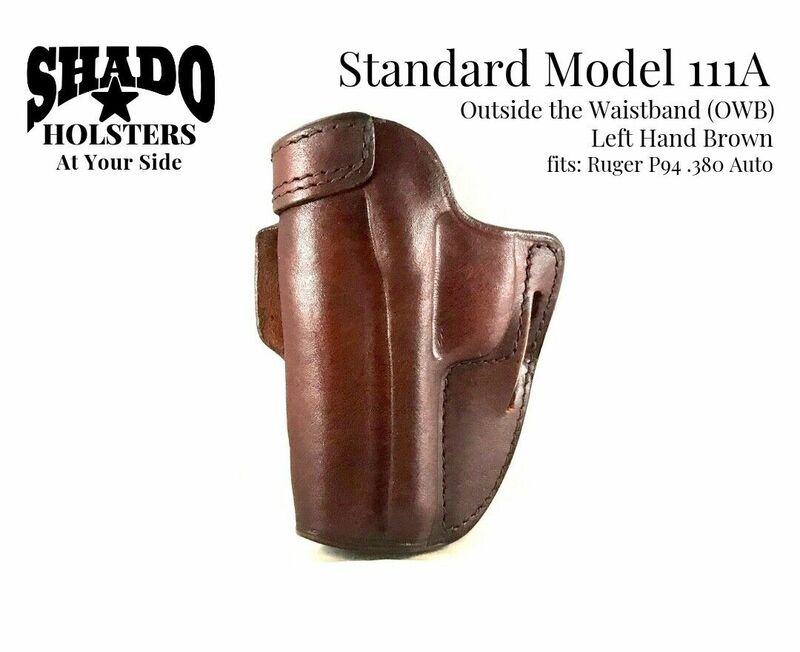 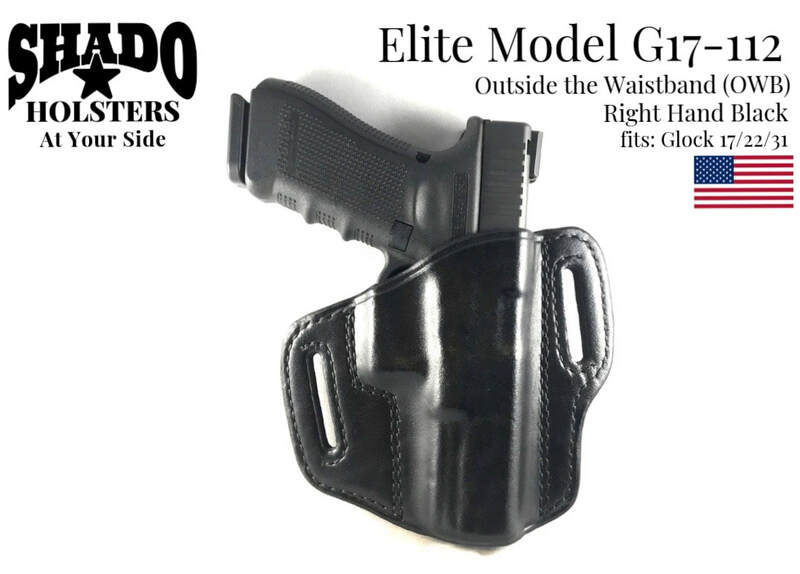 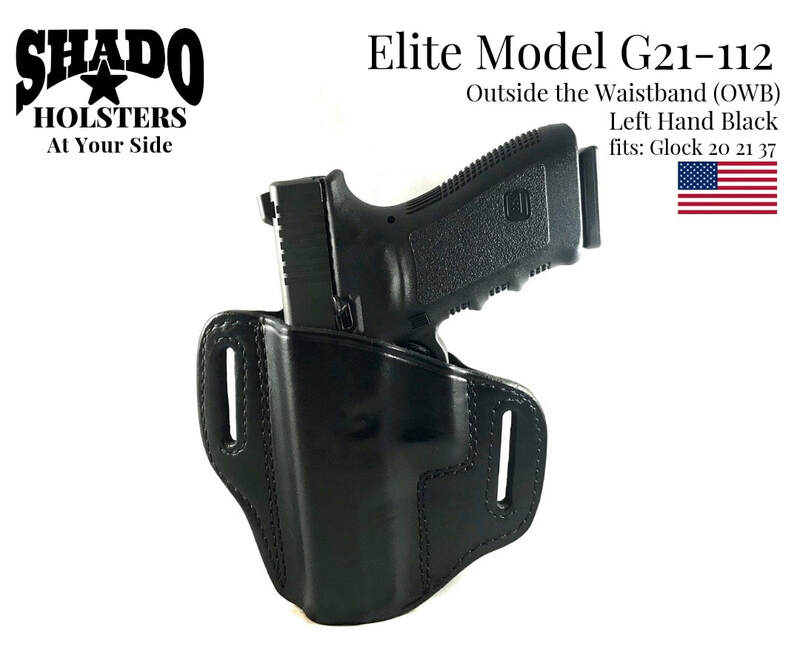 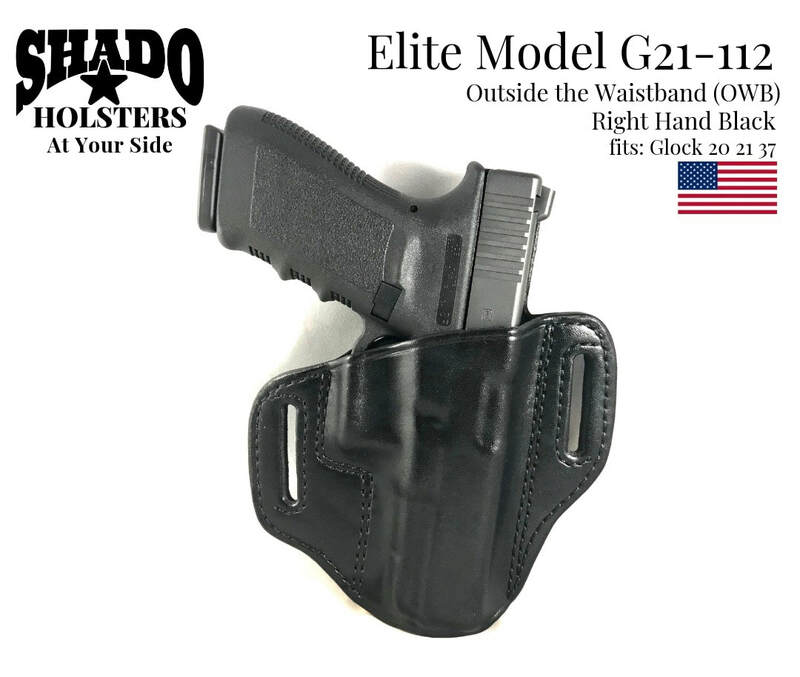 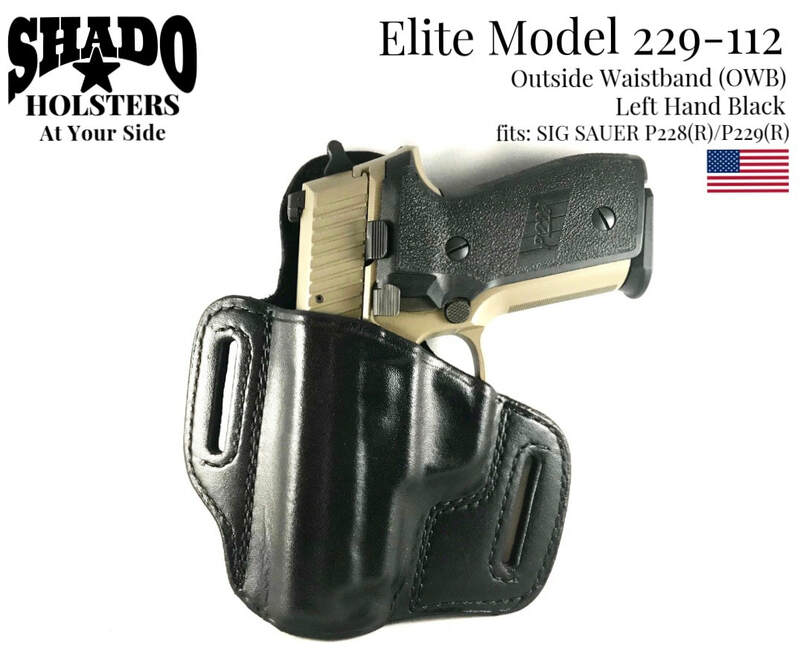 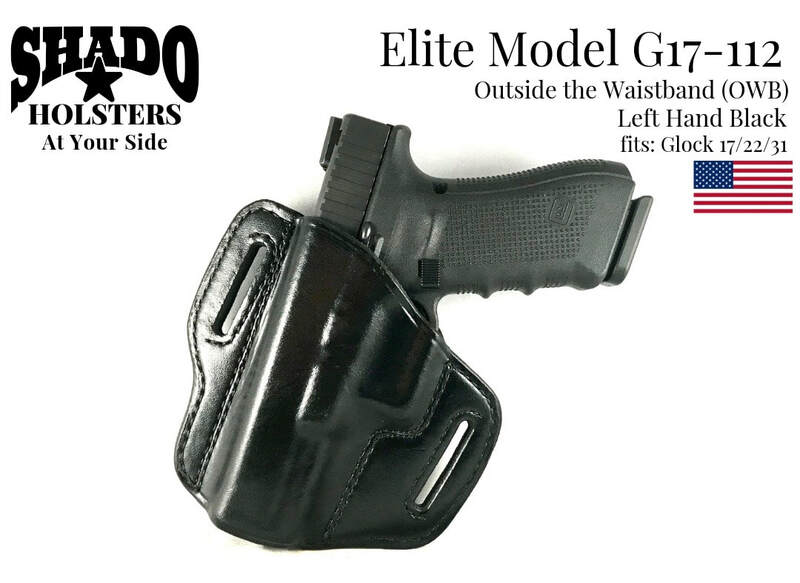 The SHADO Leather Holster is an outside the waistband (OWB) holster that conceals tight against the body on your belt and is specially designed to carry the pistol high and close to the body. 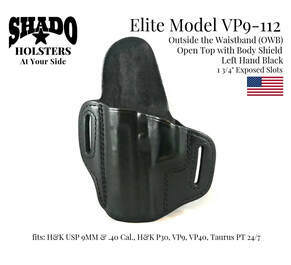 It features a body shield and an open top that allows fast and easy single motion one hand draw. 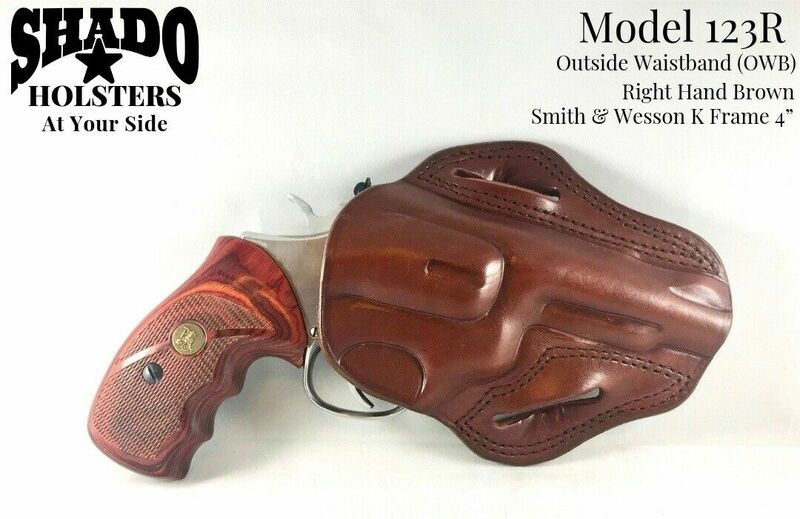 Smith & Wesson K Frame 4"